As dentist we can not see or feel for decay or gum problems because gums and/or teeth can cover problems. Sometimes problems are within the bone or spaces in or around bone such as sinuses. Infection at the end of the root that can occur due to a dead nerve. 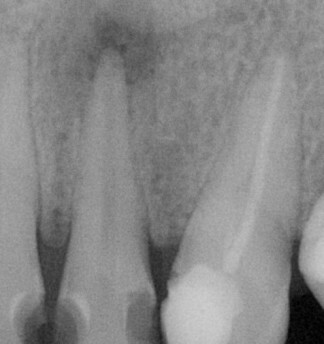 The root canal system appears a dark area in the middle of the tooth and a line in the middle of the root (see saving teeth with root canal treatment). Whether the nerve has already been treated with root filling. 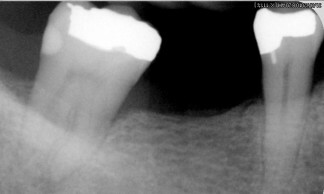 The amount of the remaining bone around the tooth to aid in assessing the extent of gum disease. To assess whether the tooth and root structure are suitable for dentures and crowns and bridges. 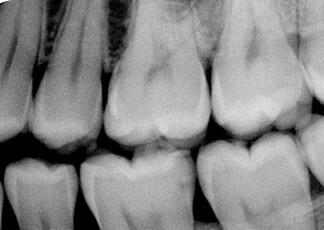 Bitewing xrays aim to capture accurately the tooth structure between the teeth and the top of the bone level. This helps to discovering decay and bone loss due to gum disease. Early decay appears as a shadow in the enamel less than half the thickness of the enamel (the pale white coating on the outside of the tooth) this is best seen between the teeth. 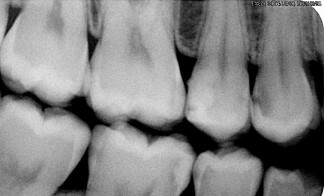 Decay that needs a filing appears as a shadow through into the next layer of the tooth known as the dentine which is a pale gray colour on the xray. Pain is too late!. 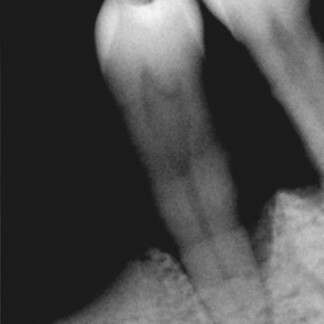 Digital xrays allows virtually instant appearance of the image once taken with a very low exposure time. The image is stored in the computer and can be e-mailed to other health professional or printed out if necessary. The image can be manipulated to gain further insights and measurements taken. 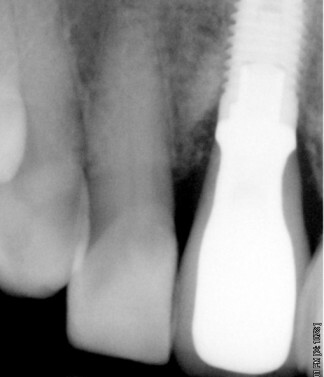 Our next blog article will continue this theme with OPG xrays.